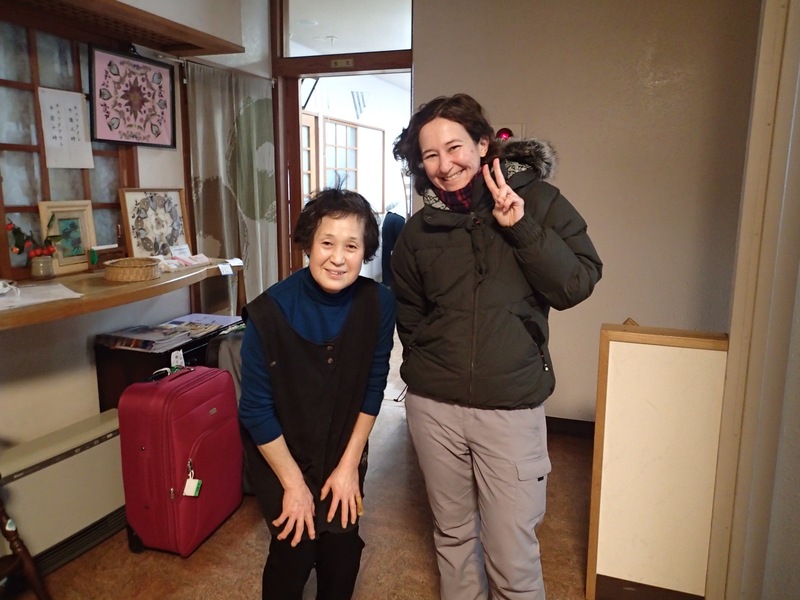 Goodbye Shinazawa lodge, and all the lovely people. 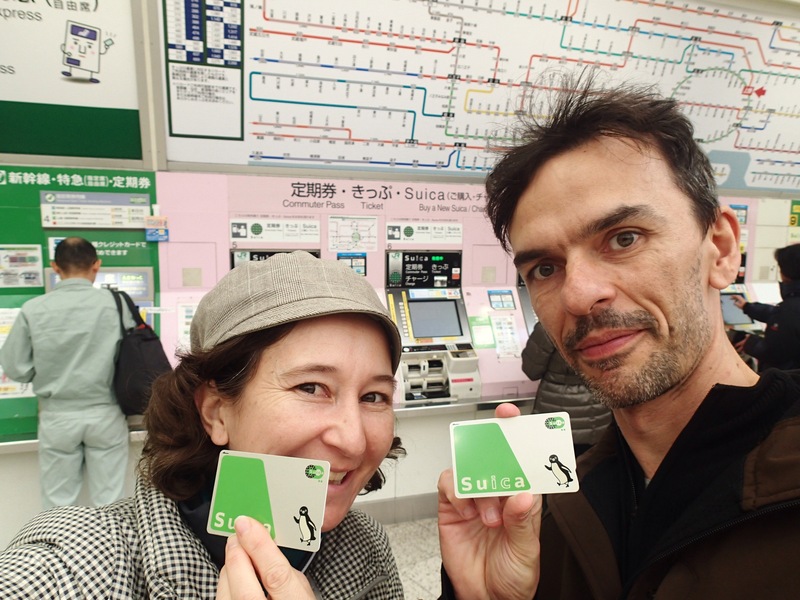 Back in Tokyo, we finally worked out how to get our auto pass ‘Suica’ cards for the trains. It has only taken us 10 years to work this out. 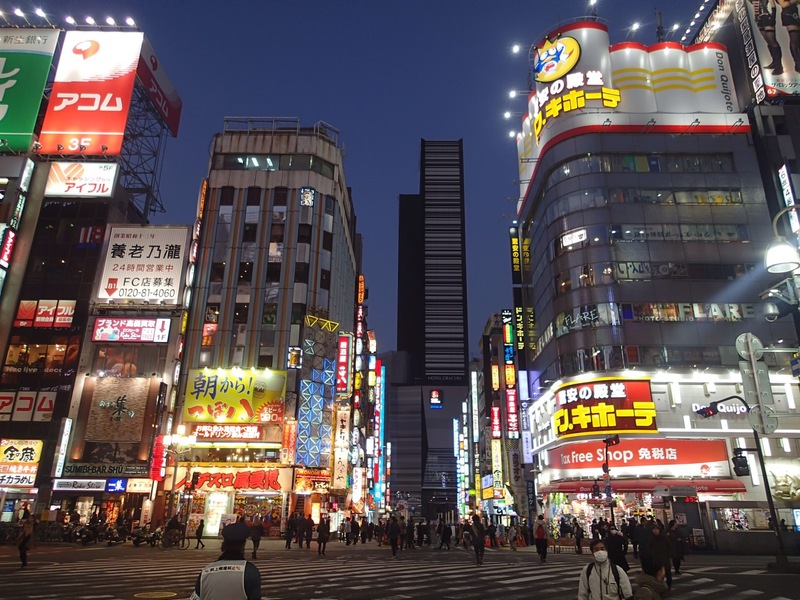 This entry was posted in 05 Nozawa 14_15, 06 Tokyo 14_15. Bookmark the permalink.